These look yummy! I am going to give these a try!! Thanks! 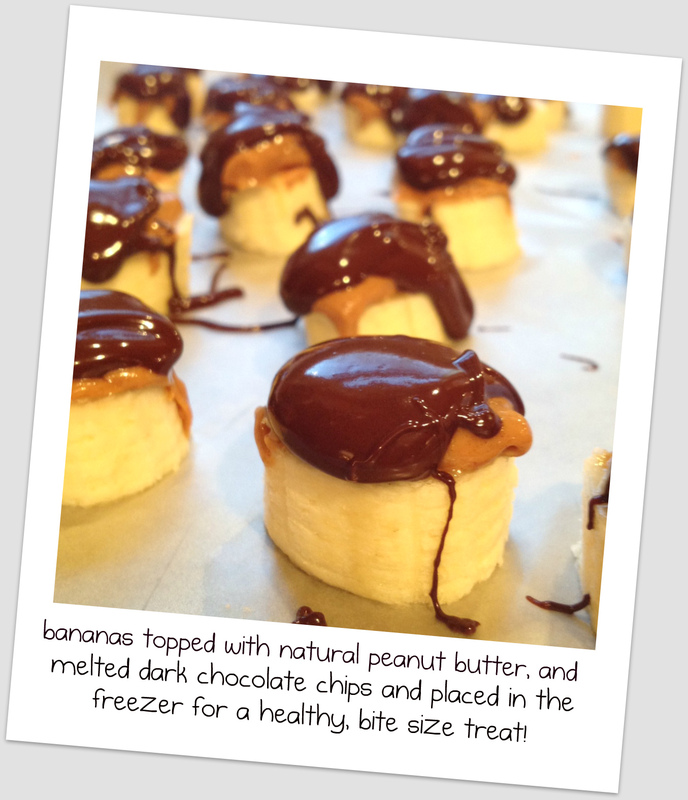 I almost always have some in my freezer to quench any chocolate cravings. Thanks! I have made them the way you described prior but I found this to be easier and less messy to eat. Also, it gives the chocolate taste without too much chocolate per serving (if there is such a thing!) These are great for the kids, aren’t they? The mommies, too! Enjoy!